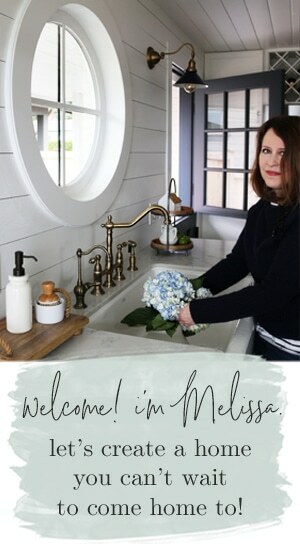 I‘ve been browsing this wonderful firm’s work today, Muskoka Living Interiors. And, I must say…I love it. 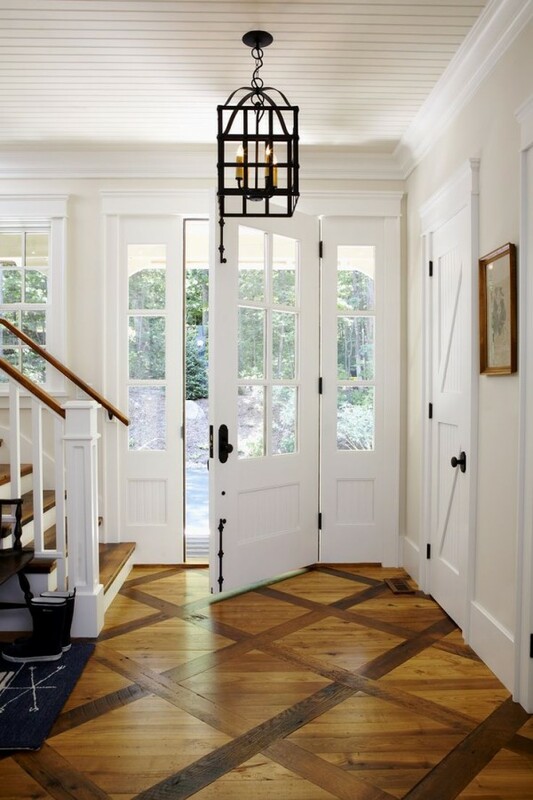 Two of my most favorite houses we owned (the last one and a few others we lived in) were filled with beautiful natural wood contrasted with white woodwork, white plaster and painted wood walls and wood ceilings and lanterns. This look feels SO much like home to me. It’s cottage simplicity with a flair of sophistication and class but still rugged and casual enough to be homey. Maybe it has a more technical description but it isn’t on the tip of my tongue haha! It’s not too cluttered, not too plain. Not too fancy, but not poorly done (I love the craftsmanship)! More substance, less fuss. 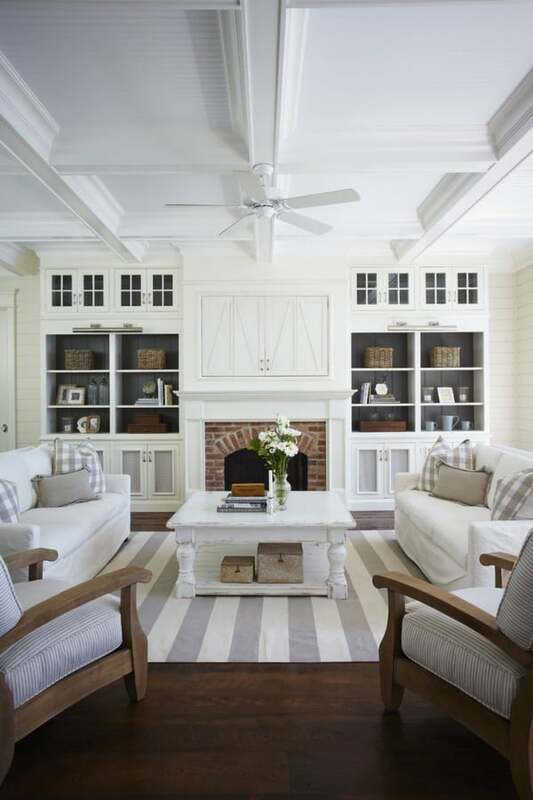 I adore lots of natural wood and textures and white painted wood. That is my kind of house. Of course, I have many favorite styles, of this being just one of many..heh heh. I’ve used many of these same elements in starting to update my new house, trying to bring a bit of that familiar vibe from my past houses here (even though this home is not anywhere near as grand or fancy and has its own unique vibe). I’ve really only just begun to add elements I love to my home by taking some of those familiar materials and using them in a way that makes sense here in this house. 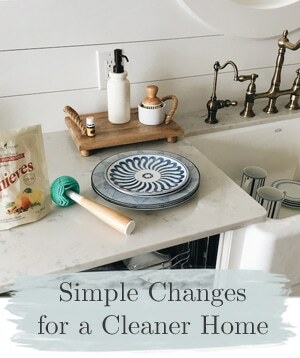 I love that we have a good start now on making this HOME with my kitchen being completed, but it is exciting to me that there is so much still that can be done! That is the beauty of staying put. I can keep on GOING and improving and evolving! 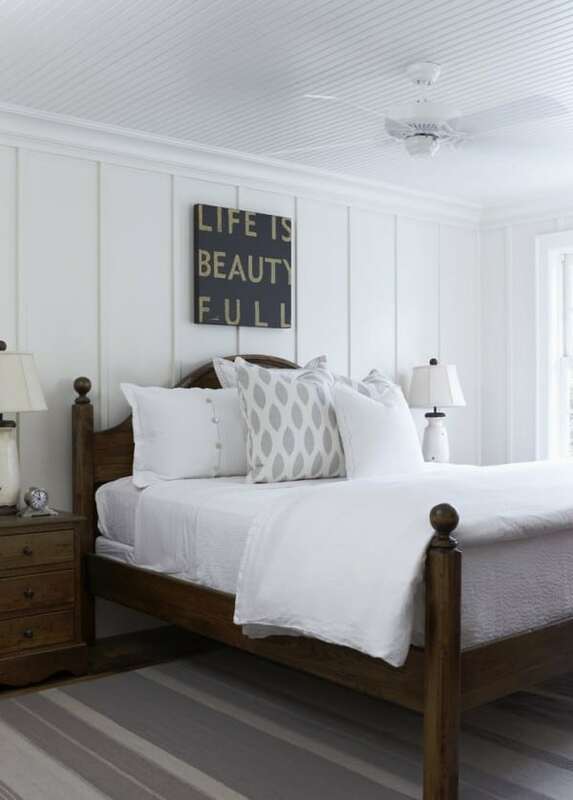 I pulled together some rooms I loved from their work to share with you, but there are many more that are just as spectacular so go check out their amazing style at Muskoka Living Interiors! Enjoy! 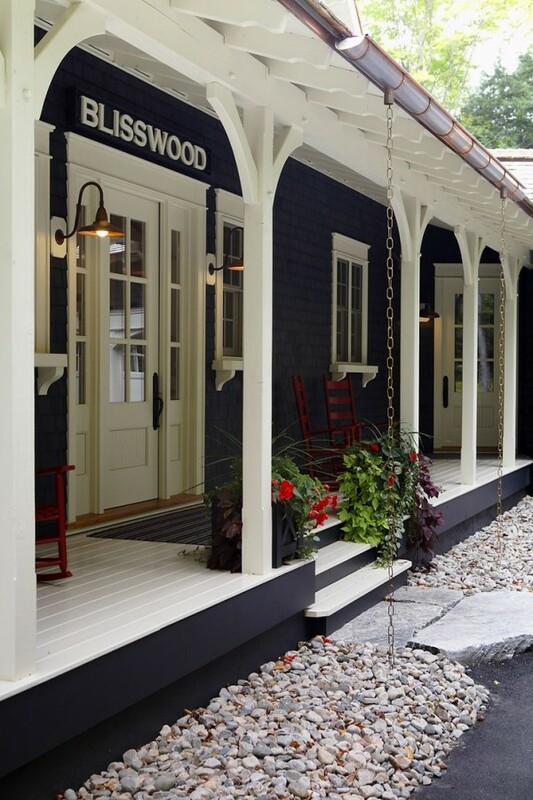 Those rain chains, copper gutters, and this porch? Divine. See two other of my favorite houses! Yes please! When can I move in?? LUV!! MAN! 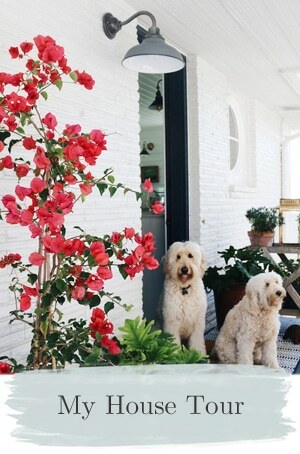 What a gorgeous cottage! I love all the white, it’s a nice clean look. 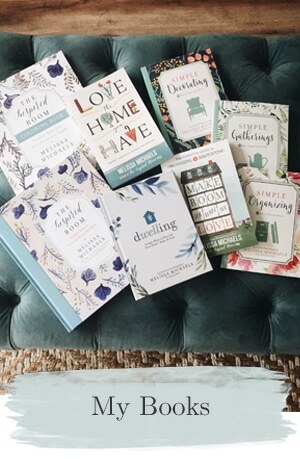 I have spent many hours browsing their website…i would feel at home in any of their designs! classy-rustic! Oh these were all one big YES for me too! Just so comfortable and relaxing looking. Oooh, so gorgeous! We are about to start the remodel on a vacation home we just bought and this is fantastic inspiration! wow!!!!!!!!!!!! 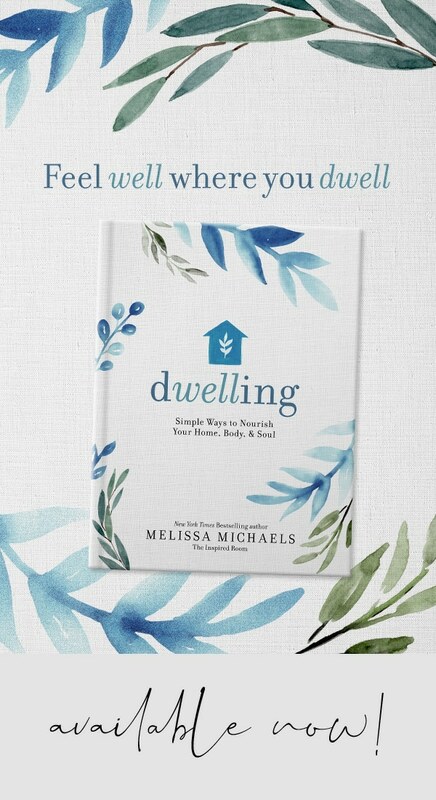 !I love this house – from the sign outside to the master bedroom. It is fabulous!!! wait = is this not the same house? ok. sorry!! I just reread and realized it was a few houses put together in this post!!! sorry! Gorgeous! The fourth picture looks like it’d be a very cozy room. 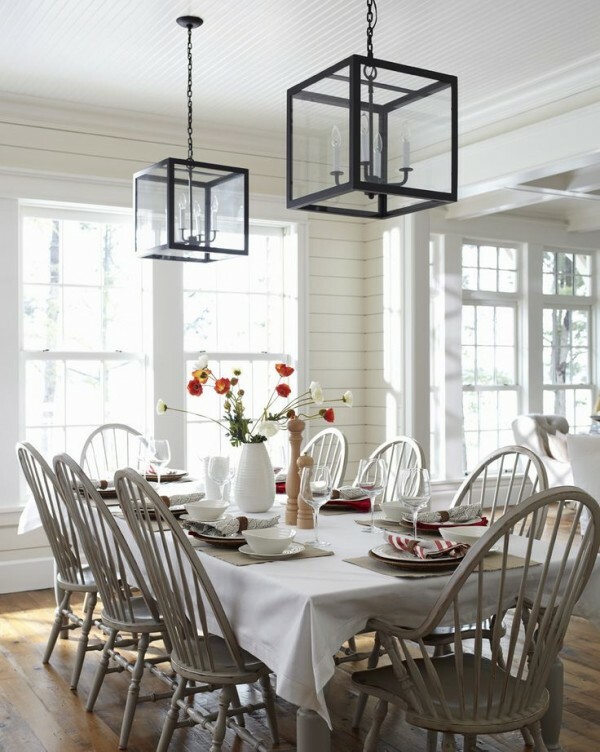 And I love the lights above the dining table. I’m ready to move right in to a couple of these rooms! Love this site! Beautiful spaces. I love how the wood contrasts with all that white. 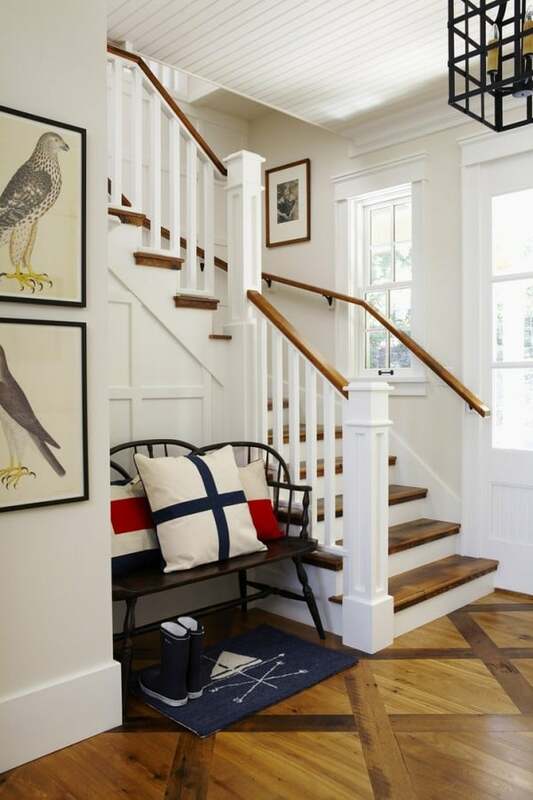 The red, white, and blue accents with the white is so awesome! One of the owner’s houses was recently featured in Canadian House and Home magazine, just beautiful! I love all of these spaces!! I especially love the front door with diamond panels! I want that bed! Any idea where it came from? I am in love with these photos! LOVE. To capture the stark simplicity of white, white, and white and add the gorgeous beauty of natural wood is sheer genius. This is a keeper! 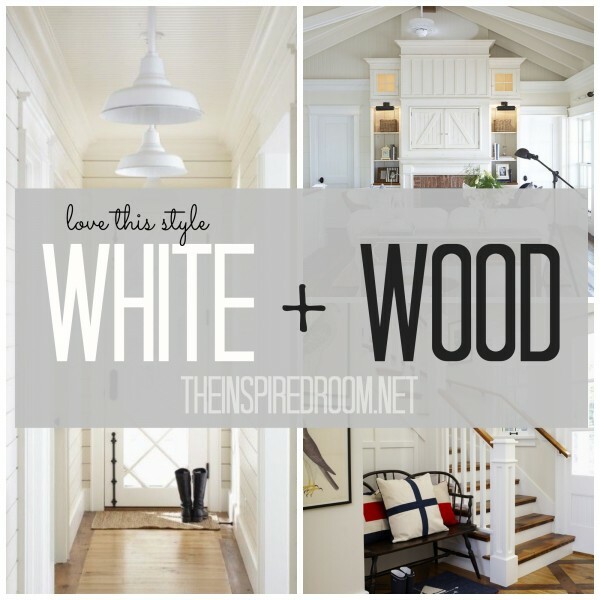 Love the white with the combination of wood. 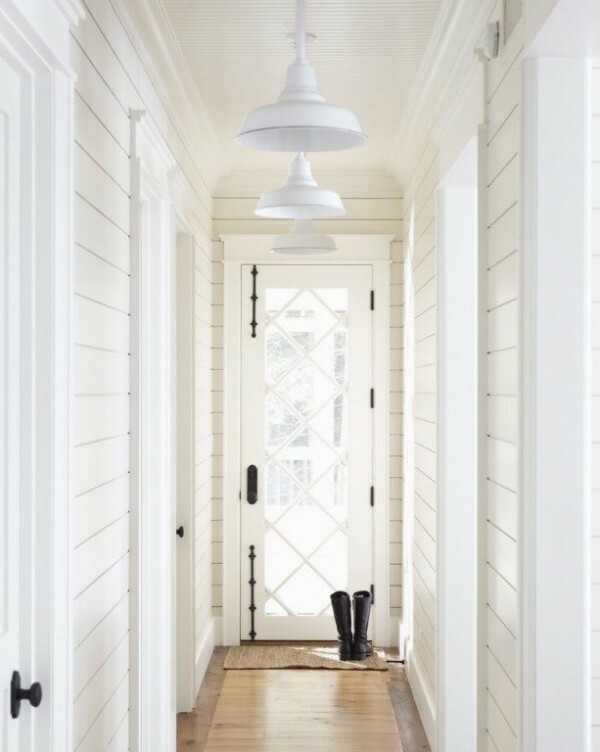 The paneled walls in the the hallway with the back door are stunning too. Gosh I just love everyone of these pictures….and boy do I NEED those anchor shaped coat hooks. We built our home and moved in five years ago, and my whole decorating philosophy was high contrast. 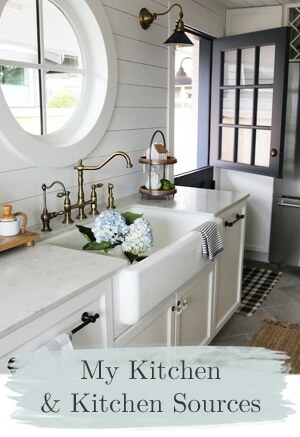 White cabinets, white woodwork, white subway tile, dark floors, wood furniture, dark countertops. Have to say I’m not tired of it yet. Yes, yes, yes! This is the look I love too! Love every picture. Thanks for sharing! Oh my, these rooms are simply amazing! Where is that white coffee table from? I pinned almost every photo!!! WOW – so gorgeous – did you see those amazing floors? This has always been my style.